The Maruti Suzuki is topping the sales charts even after only 0.2 percent of growth in January 2019. 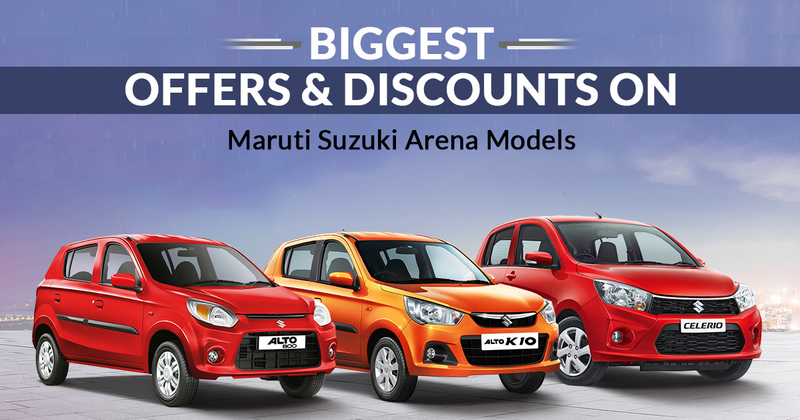 So to improve the sales, the Maruti Suzuki Arena dealerships in India are offering discounts and benefits depending on the model from Rs 13,000 to upto Rs 63,000 in February 2019. For the standard petrol-powered powertrain, the Alto 800 which is the entry-level hatchback of Maruti Suzuki is offered with discounts upto Rs 53,000. The variants furnished with factory-fit CNG kits are offered with discounts upto Rs 43,000 which is lower than the petrol-powered powertrain. 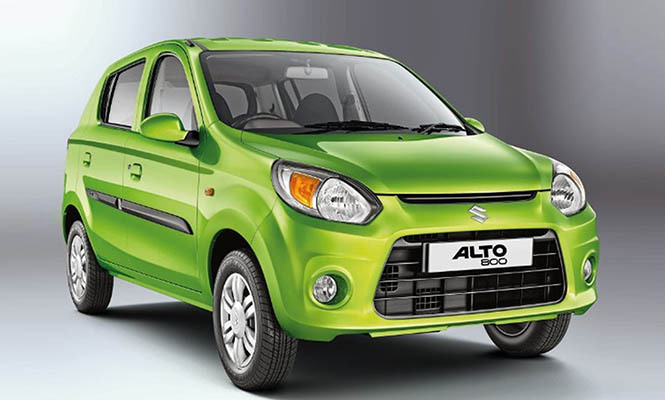 The Alto 800 is an affordable and efficient hatchback of Maruti Suzuki which as compared to the competitors Renault Kwid and Datsun Redi Go a bit outdated but is still on sale. The Alto K10 which is the more powerful sibling of Alto 800 has a longer motor and also comes with an AMT gearbox option. This AMT version will be offered with the discounts of up to Rs 58,000. The standard petrol-manual variant of Alto K10 is offered with the discounts of up to Rs 53,000 and the CNG model is offered with benefits of upto Rs 48,000. 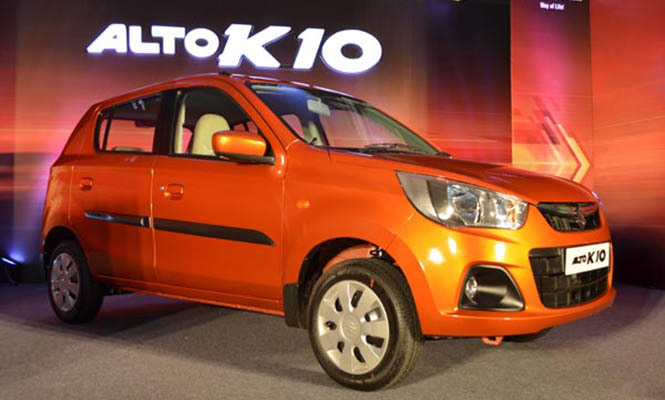 The Maruti Alto K10 is easy to drive but has less cabin area. 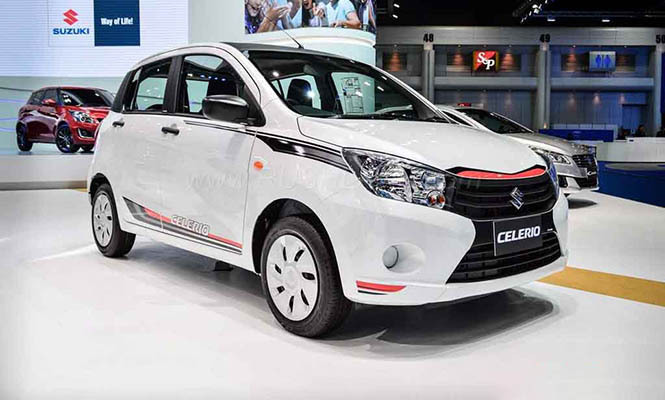 Maruti Suzuki Celerio for the AMT variants is offered with the discounts of upto Rs 63,000 and the standard petrol model comes with the benefits of upto Rs 58,000. The variants furnished with factory-fit CNG kits is offered with discounts upto Rs 48,000. It competes with the rival the Hyundai Santro. The Celerio shares its smooth petrol motor with the Wagon R and the Alto K10. The Maruti Suzuki Celerio X AMT is offered with the discounts of upto Rs 53,000 and the manual versions has benefits of upto Rs 48,000. 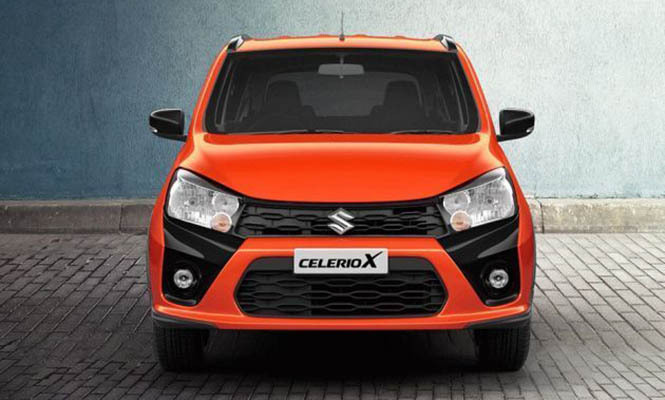 To give the Celerio X AMT an unique look, it gets a crossover styling cues. And the powertrain is taken from the Maruti Suzuki Celerio including the AMT gearbox. The third generation Maruti Suzuki Swift is still among the best seller cars for Maruti Suzuki. For petrol variant, the Swift gets the discount of upto Rs 33,000 and the diesel variant gets the benefit of upto Rs 43,000. 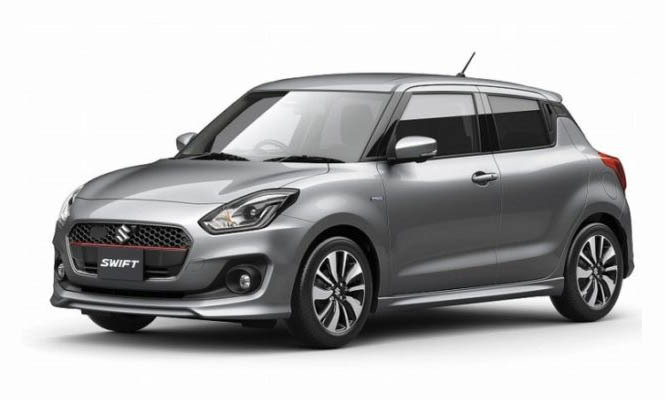 The Maruti Suzuki Swift 2018 competes with the rivals the Hyundai Grand i10 and Ford Figo. the new Swift is furnished better than the previous-generation model and is already among the successful running cars. The Maruti Suzuki Dzire is the sibling of the compact sedan of Swift. It gets the discounts and benefits of upto Rs 58,000. 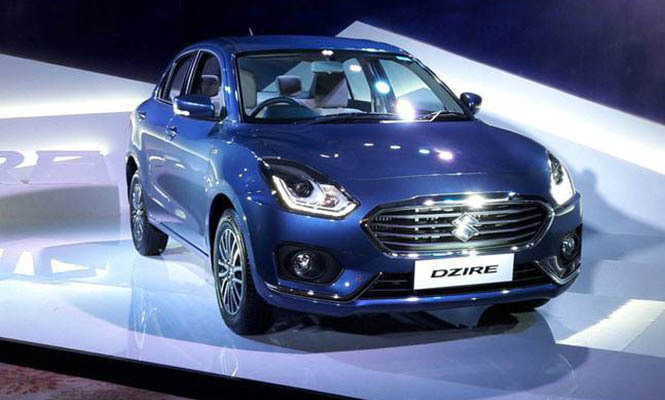 The sale of the Dzire is unchanged and is still the sold heavily in its segment in India. The Maruti Suzuki Dzire competes with the rivals the second-gen Honda Amaze and the Ford Aspire facelift. 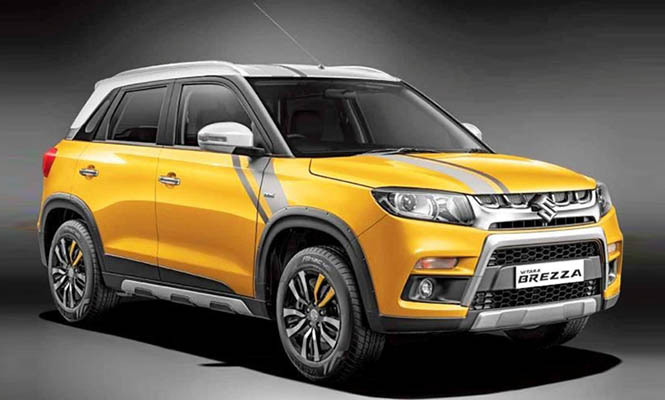 The largest selling SUV of Maruti Suzuki, the Vitara Brezza compact SUV gets the benefits of upto Rs 45,000. The SUV is spacious but the under the hood, the powertrain suffers a bit as compared to the rivals the Ford EcoSport, the Tata Nexon, and the upcoming Mahindra XUV300. 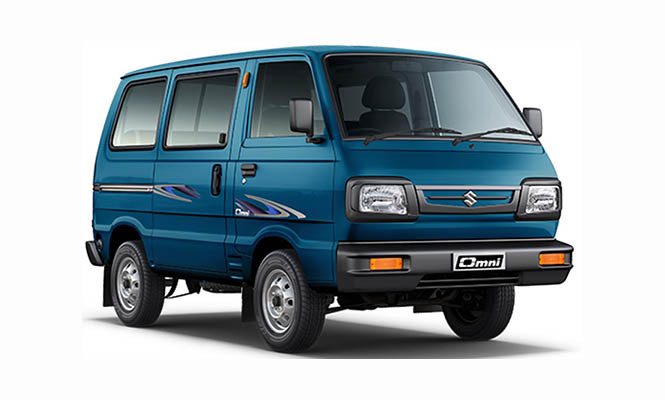 The Maruti Suzuki Omni will not be sold once the stocks get over as, it is not being manufactured and will also be not upgraded to meet the safety norms. So to clear out the stocks of the Omni, Maruti Suzuki dealers are offering the discounts of upto Rs 33,000. The Eeco is the most affordable transport for more than five persons. The present model will be replaced by all-new vehicle which will meet the safety norms which will come in to effect from 1st October 2019. The all-new vehicle is scheduled to arrive in the showrooms before the end of 2019. 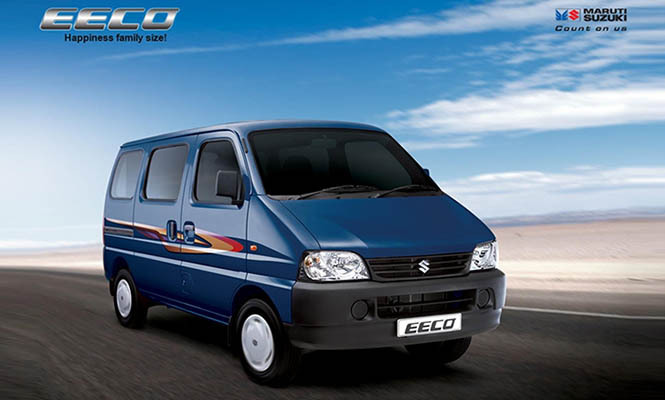 Maruti Suzuki Eeco is offered with the discounts of upto Rs 13,000.